Florida is a popular vacation destination for many reasons. If you’re looking to plan a Florida vacation, you need to make sure you’re covering all your bases. After all, there is so much to do and so many places to see, so you want to ensure you’re taking the vacation that matters most to you. If you are interested in taking a trip to the Sunshine State, here are some tips for a Florida vacation you need to consider. Consider where you want to visit. There are so many places to visit and things to do in Florida, so you need to have a basic understanding of what part of the state you want to visit. For instance, do you want to bring the kids to Walt Disney World, do you want to enjoy an adults-only trip to Miami, or do you want to experience a relaxing vacation on the beaches? When you have a better idea of what exactly it is you want to do, you can have a better plan of attack for booking all your reservations and making your trip more detailed to your desires. In order to help you determine where you want to visit, you should also consider who’s coming along for the trip. 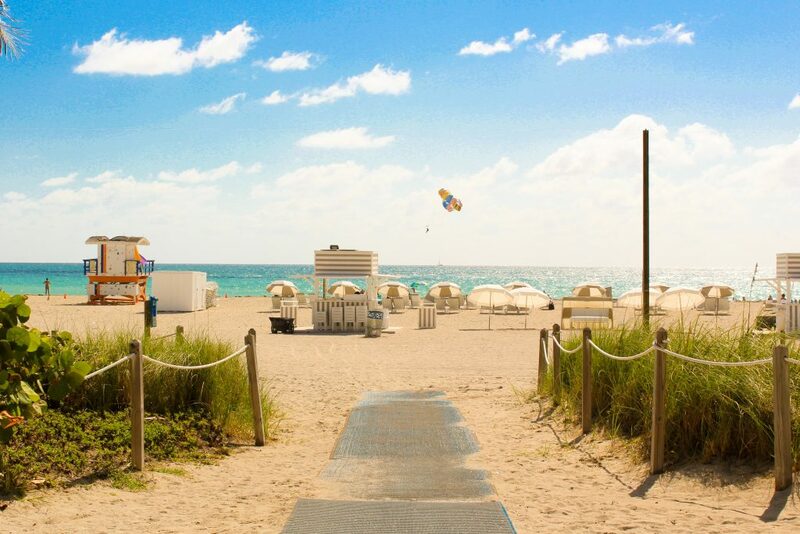 For instance, if you’re traveling with adults only, visiting Miami could be a fun option. However, if you’re traveling with kids, you may want to consider family-friendly Florida destinations, such as St. Petersburg, Tampa, or even St. Augustine. And if you’re traveling with your dog, you’ll want to ensure you’re choosing a destination that is dog friendly. Know how you want to travel. You have plenty of accommodation options when it comes to your next vacation, so you should consider exactly how you want to travel. For instance, do you want to stay in a popular hotel or in a chain where you earn rewards points? Would you rather use a home-sharing site and stay in a condo or house in the area? Or would you rather go camping or travel with an RV for a unique twist to your vacation? When you know how you want to travel, you can narrow down your search of accommodations and places to stay by using Westgate Florida Deals or other websites for great deals. Florida is a very popular vacation destination, and if you head there during the popular times, you could find yourself dealing with an abundance of tourists. Before you start to plan your vacation, it’s a good idea for you to think about the timing. For instance, heading to a beach destination in June or July will be more crowded than if you wait and go in August or September. And heading to Walt Disney World in December will be more crowded than going in April. If you want to enjoy your vacation in Florida, be sure to consider the timing of your trip. If you can take an extended vacation, you may want to consider splitting your Florida vacation between different destinations. For instance, maybe you spend a few days in Orlando and then head to the Panhandle for some relaxing time on the beach. With so many different places to visit in Florida, you can easily spread out your trip to include as much sightseeing and experiences as possible. Do some research to see how you can best spend your time and get the most out of your trip by determining what’s close enough to visit. Because Florida is surrounded by water, the weather can fluctuate easily. In fact, most people who live in Florida will tell you that it will rain at least once every day, but sometimes this rain only lasts for a few minutes. When planning your trip, be sure to pay attention to the weather so you know the best days to hit the beaches and the best days to stay indoors. Plus, you should also pay attention to hurricane season, as you don’t want to be caught there when one of these natural disasters comes through. Finally, understand that it can get really hot, so pack plenty of sunscreen and stay hydrated for your entire trip. Florida is a great place to visit, whether on your own, with other adults, or even as a family. In order to experience Florida in the best way and make the most of your trip, you’ll want to use these tips for a better overall experience.